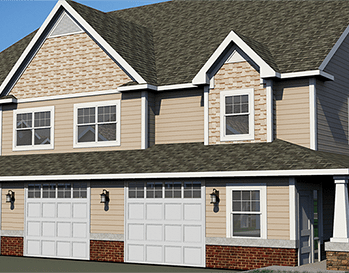 7931 Grand StreetGrandview Commons, Dexter’s newest community, brought to you by A. R. Brouwer Company. 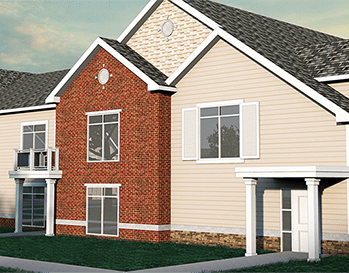 WELCOME HOME!Grandview Commons, Dexter’s newest community, combines affordable luxury with low-maintenance condominium living. Each home is constructed with exceptional standards, high quality materials and extreme attention to detail – choose your interior finishes to best suit your style – and create your unique custom home. 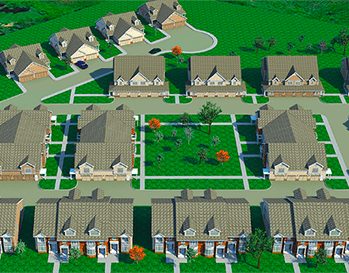 Whether you prefer an active lifestyle, enjoy nature, the arts, shopping or dining out, Grandview Commons and the Dexter Community have something for everyone. 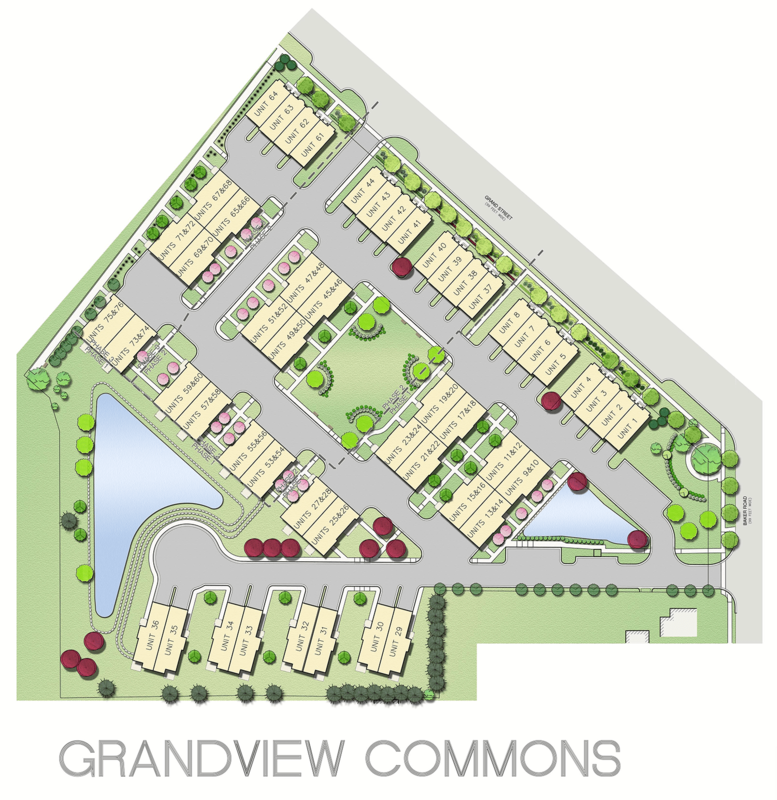 Grandview Commons is conveniently located and within walking distance to Downtown Dexter, The Border to Border trail, restaurants, shops and more. 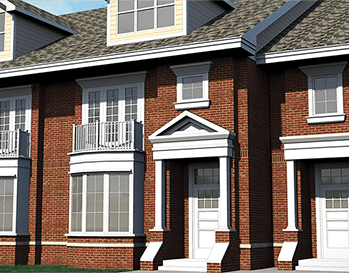 Grandview Commons is blocks away from Michigan’s Top Ranked Community School District and only minutes away from Ann Arbor and the University of Michigan. MEET THE BUILDERA.R. Brouwer Company feels it is imperative to have an exceptional working relationship with our Customers, Subcontractors and Employees. We truly believe the Circle of Service defines the culture of A.R. 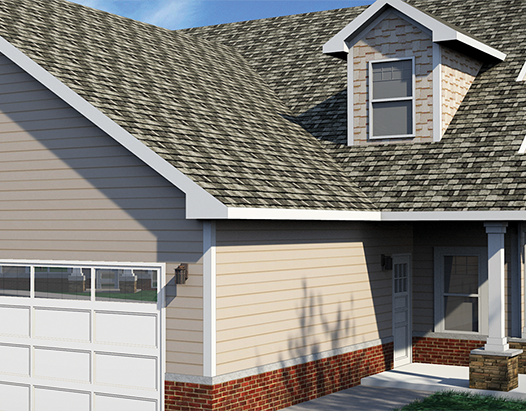 Brouwer Company and our commitment to our Customers, Employees and Subcontractors. This circle encompasses how we do business, has a large impact on our core values and the importance placed on collaboration. We need all three to successfully complete our projects and to fulfill our mission. For more information, please contact us by completing the form below, calling or emailing. Or visit us on location.